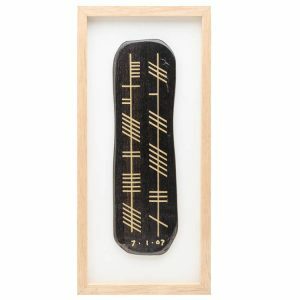 A unique Irish gift for that very special occasion. 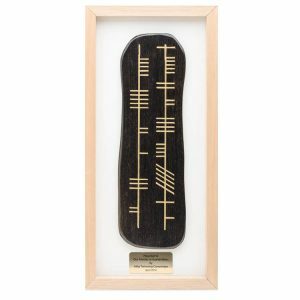 We inscribe the Bride and Groom Surnames in Ogham and the date of marriage on Irish Bog Oak that is 5000 years old. 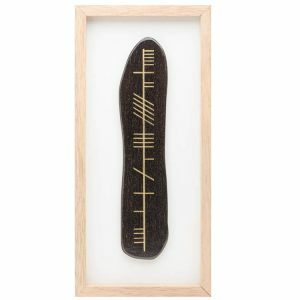 A Christening Plaque with the Childs First Name inscribed in Ogham and the date of birth on 5000 year old Irish Bog Oak . 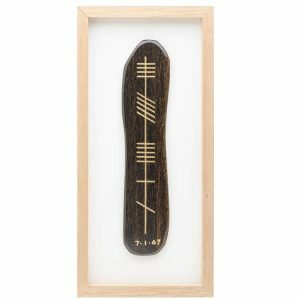 Get your Surname inscribed in Ogham on Irish Bog Oak that is 5000 years old.